This is the best vanilla cupcake recipe that I've tried so far and I got them from the Magnolia Bakery recipe book that I bought from Barnes and Noble a year ago. When Mike and I went to Chicago on my 25th birthday, I went nuts when I saw a Magnolia Bakery while we were walking to the bus stop. You see, when I vacationed in New York, I just could not bring myself to line up 2 blocks for one single cupcake (or two) from the same bakery. Truth be told, there's nothing special about their cupcakes really. But what I liked about their chocolate cupcake was that the top of the cupcake was a little crunchy/toasty and the inside really moist. I don't know if that kind of texture is intentional or if the cupcake had just sat on the counter too long. Anyway, back to this recipe. 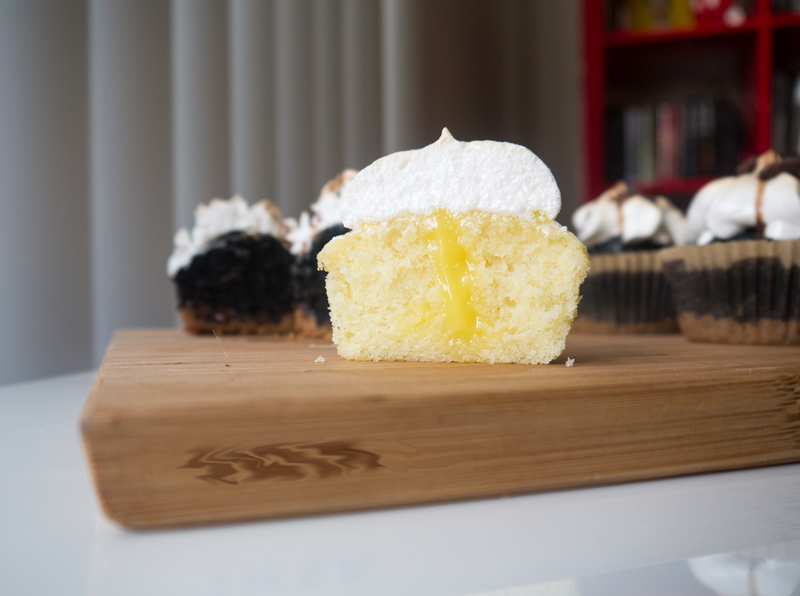 This recipe might seem quite complicated with three different components: the cupcakes, the lemon curd filling, and the frosting, but I swear, these will take only 2 hours tops. 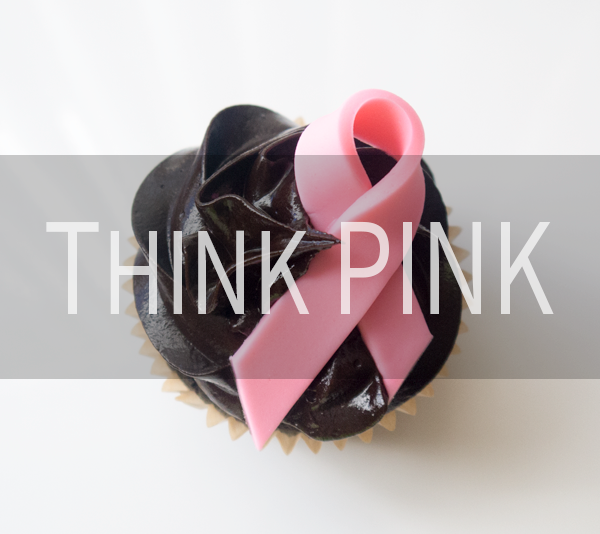 Only the base cupcake recipe is from the Magnolia Bakery book though. The filling and frosting are from somewhere else. 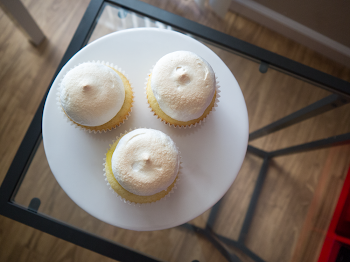 Ina and I made these lemon vanilla cupcakes the same day we baked these s'mores cupcakes. The more the merrier, right? 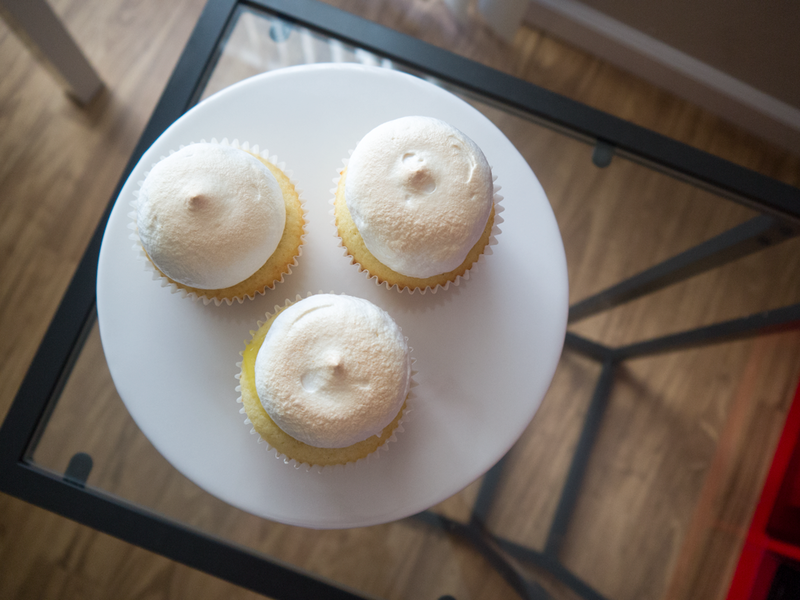 We had a handful of meringue frosting leftover from the s'mores cupcakes so we iced these cupcakes with the same frosting. If I were to choose a favorite from the two, I'd go for the s'mores cupcakes - I just like the different textures going on there. But Ina likes these vanilla cupcakes more. There's something to be said about the delicate vanilla cake and the tangy lemon curd filling that complements it really well. 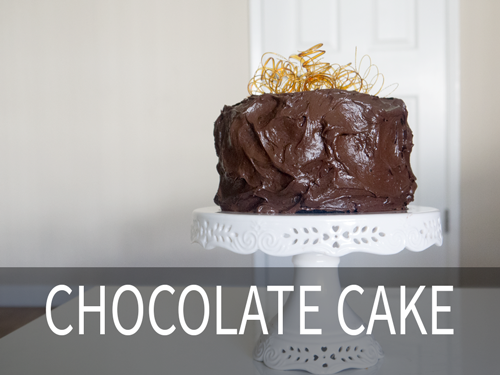 Next time though, I'll try this recipe with a classic buttercream icing. If you were to choose though, which do you think you'd like better? 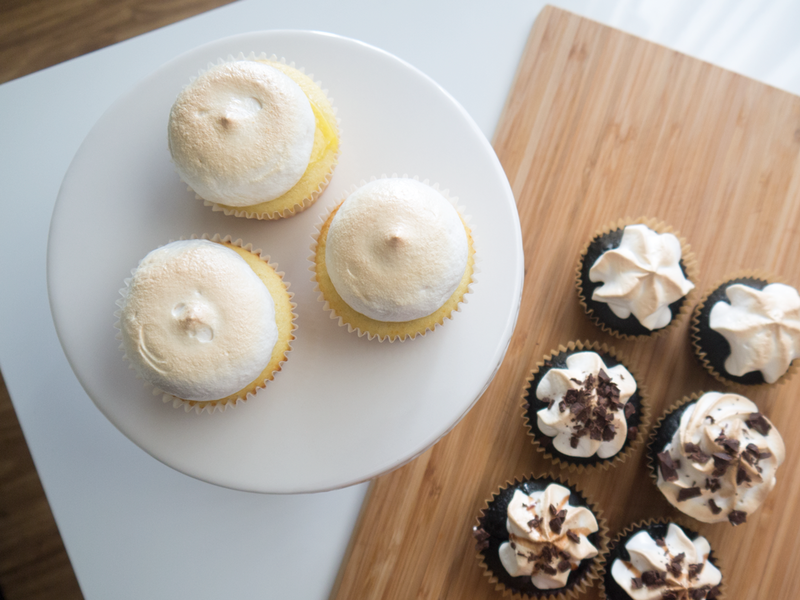 Lemon vanilla cupcakes or s'mores/chocolate cupcakes? *If you don't have self-rising flour on hand, use this recipe to create your own: 3⁄4 cup all-purpose flour, 1 tsp baking powder, 1⁄4 tsp salt. Yields 3/4 cup. This can easily be scaled up (doubled or tripled, etc) depending on your needs. Pour the lemon juice in a saucepan and add the butter. Heat the lemon juice mixture in medium to medium-high heat until the butter is melted and the mixture has almost come to a boil. Meanwhile, whisk the eggs, egg yolk, and granulated sugar in a bowl until well incorporated. When the lemon juice and butter have almost come to a bowl, whisk it into the egg mixture in small increments until well combined, being careful not to cook the eggs. You don't want to end up with scrambled eggs. Once the lemon juice and butter are totally mixed in with the eggs, return the combined mixture into the saucepan and cook very slowly over low heat. Continue to stir with a wooden spoon the whole time. The lemon curd will start to thicken. You know it's ready when the lemon curd coats the back of the wooden spoon and draw a line through it with a finger. When the lemon curd is cooked, run it through a sieve to filter out cooked egg whites. Cover with plastic wrap and set aside to cool. Preheat oven to 350-degrees F. Line a 12-cup muffin pan with cupcake papers. In a large bowl, on the medium speed of an electric mixer, cream the butter until smooth. Add the sugar gradually and beat until fluffy, about 3 minutes. Add the eggs, one at a time, beating well after each addition. Add the dry ingredients in three parts, alternating with the milk and vanilla. With each addition, beat until the ingredients are incorporated but do not overbeat. 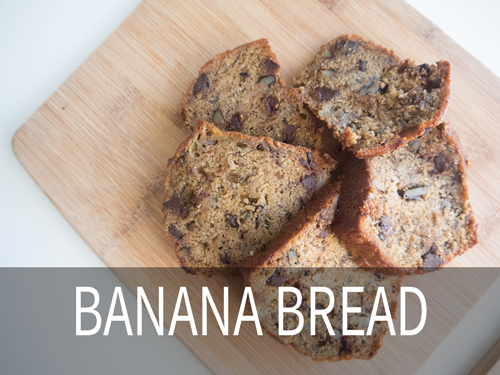 Using a rubber spatula, scrape down the batter in the bowl to make sure that the ingredients are well blended. Carefully spoon the batter into the cupcake liners, filling them about 3/4 full. 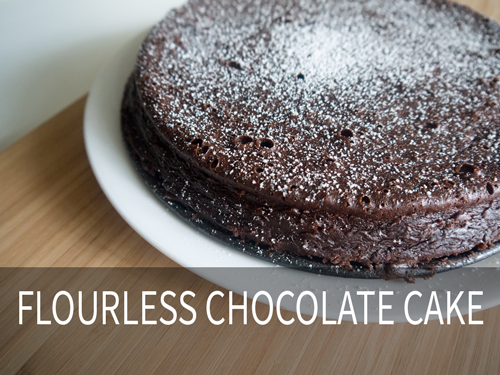 Bake fore 20-25 minutes, or just until a cake tester comes out clean. Combine egg whites, sugar, and cream of tartar in the heatproof bowl of a stand mixer. Set the bowl over a saucepan of simmering water without letting the bottom of the bowl touch the water in the saucepan. Hold the handle of the bowl with an oven mitt while whisking the egg white mixture until the sugar is dissolved and the whites are hot to the touch… about 4 minutes. Transfer bowl to the stand mixer. Using the whisk attachment, beat the mixture, starting on low and increasing to high speed. Beat until stiff, glossy peaks form and the meringue has cooled, 5 to 7 minutes. Add the vanilla and whisk just to combine. 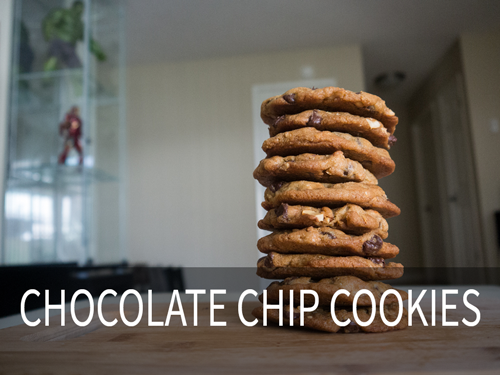 Use frosting immediately. Pipe high swirls on the cupcakes and brown the meringue using a kitchen torch. If you do not have a torch, switch your oven to broil at 400F for 2-3 minutes. Keep an eye on the meringues so as not to burn them. Serve immediately.